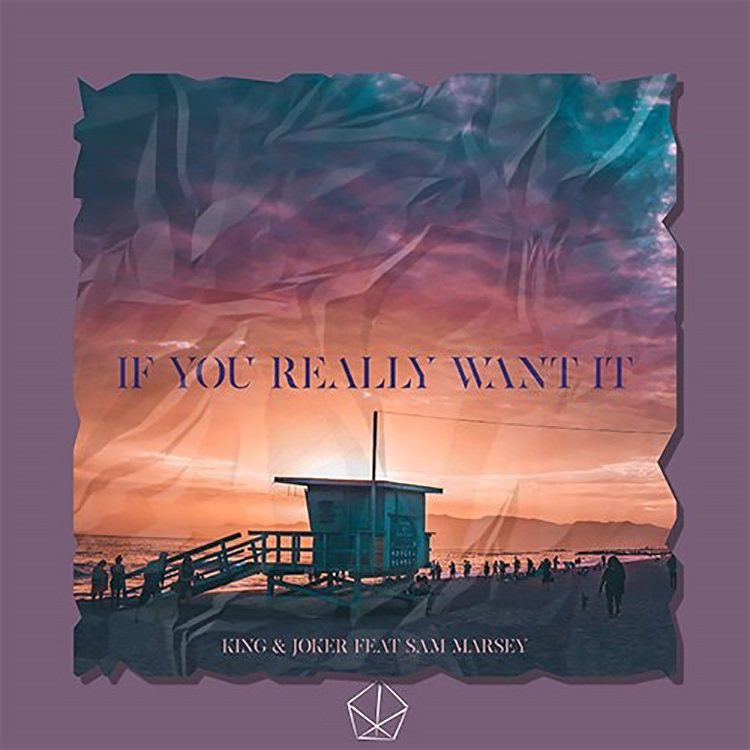 Just released as a surging new single is “If You Really Want It” from King & Joker. The talented producer has teamed up with singer/songwriter Sam Marsey for this electronic dance cut, creating the instrumentals solo before working on lyrics together. “If You Really Want It” is a powerful, dynamic single with stunning melodies. Sweeping piano patterns and rippling drums move around Marsey’s distinctive tones, bringing each element together with fluidity. We highly recommend this one – check it out below.